Team Thrive takes to the mountains for cross-country, enduro, downhill and gravel grinds! 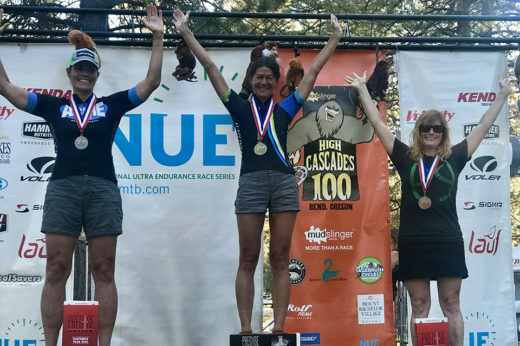 The Pacific Northwest offers world-class mountain biking and Team Thrive represents all off-road disciplines and skill levels from beginner to expert. 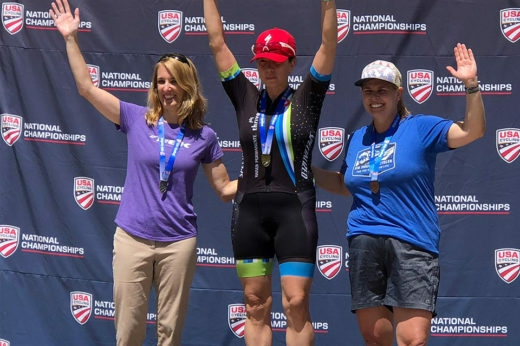 2019 will be a focus year for our mountain squad, starting with a clinic to kick off the season, then rolling right into a stellar race season with Sea Otter Classic as the featured event! 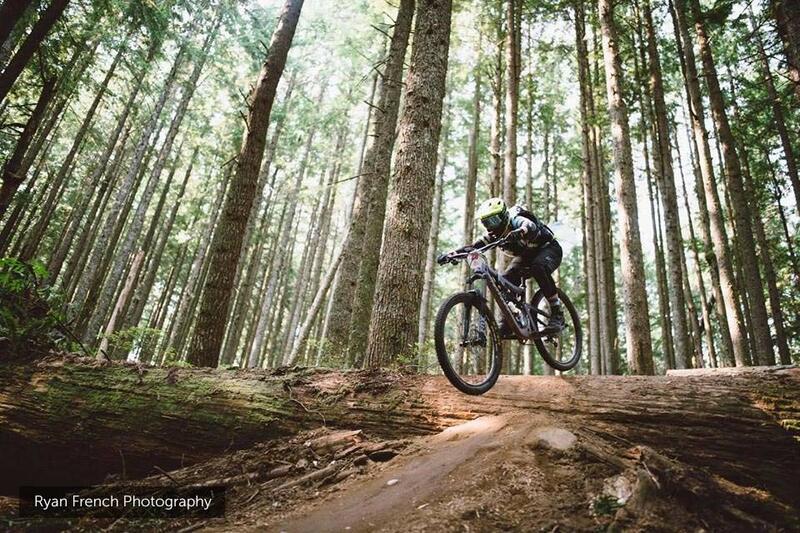 Looking to the future our mountain squad is excited to recruit new strong talent with a passion for the dirt! 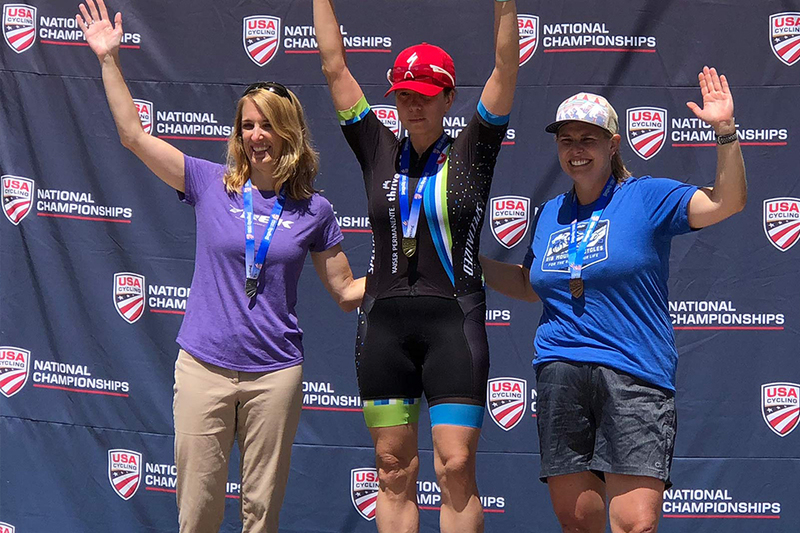 A special congratulations to Niki Weiss for a well-earned 2018 Age Group National Championship - 3rd Place honor and the PODIUM!